The strong winds of Industry 4.0 fueled by the Internet of Things (IoT) started the transition to digital factories. 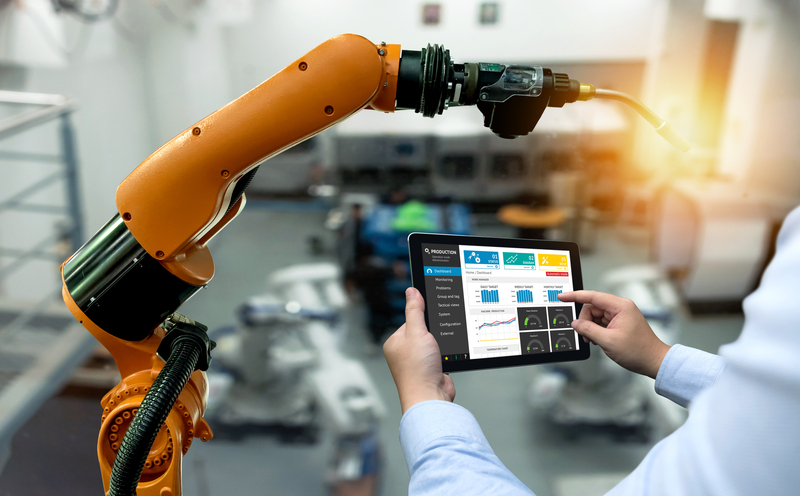 Now, the industry is being transformed by smart manufacturing that uses intelligence to make operations more efficient, profitable, and sustainable. 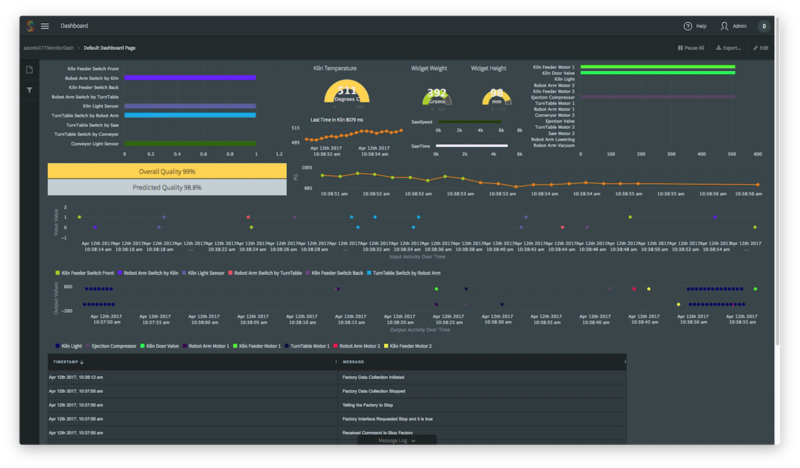 Striim enables intelligent manufacturing by integrating, analyzing, and visualizing operational data, including sensor and historian data, in real time to support automated smart decisions. It performs streaming analytics at the edge, or in the cloud, enabling fast insights from high-velocity factory floor data while they are still actionable. With Striim, you can achieve higher quality production and agility with less cost. Striim integrates, analyzes, and visualizes streaming enterprise data and IoT sensor data in real time. It provides a single, end-to-end software platform that performs real-time predictive analytics and integrates with machine learning solutions to accurately discover time-sensitive insights from factory floor data. Using Striim’s real-time alerts and by triggering workflows, you can set up automated responses to critical operational events. Striim also enables smart data architecture by filtering out unnecessary IoT data, enriching as needed before streaming or big data analytics. 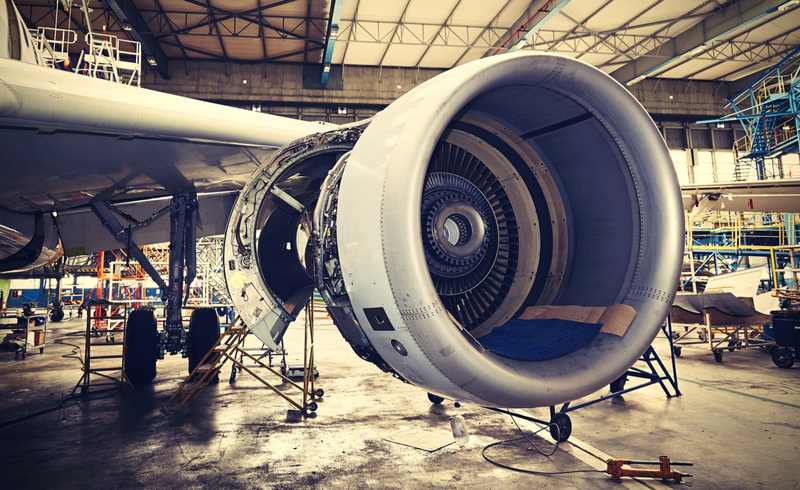 As a platform, Striim supports multiple use cases from IoT edge processing to preventative maintenance for factory equipment, to enterprise security threat prevention.